We are THE NATION'S Leading SUPPLIER OF RECLAIMED SPECIALTY BRICKS. 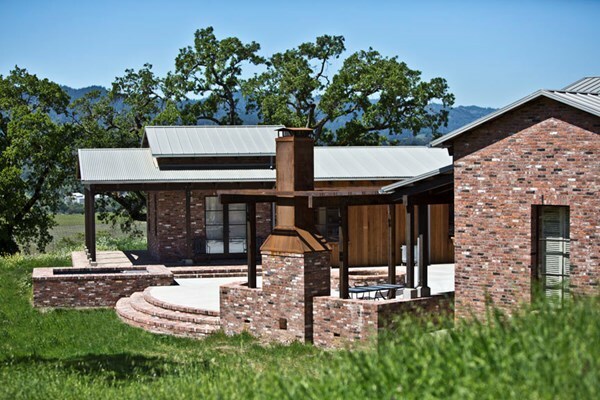 ARCHITECTS, DESIGNERS AND HOMEOWNERS WHO COME TO US FIND NOT ONLY THE PERFECT BRICK TO FULFILL THEIR VISION, BUT SO MUCH MORE: EXPERT, PERSONALIZED SERVICE, MATCHING CONSULTATIONS, EXCLUSIVE CUSTOM BLENDS, AND RELIABLE, COST-EFFECTIVE DELIVERY TO THEIR JOB SITE ANYWHERE IN NORTH AMERICA AND THE CARIBBEAN. 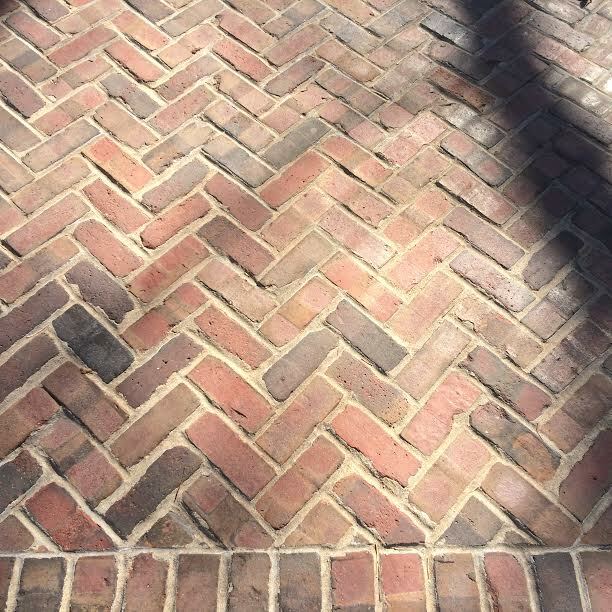 Antique Paving Bricks make up one of our largest and most varied collections, reclaimed from quaint old streets, sidewalks and common areas round the nation. You have an almost endless choice of sizes and colors, ranging from classic reds to dark purple/black and browns to pale roses and buffs with spots of iron and mortar adding the character of genuine age. Plus, our expertise is at your service to help you select bricks suitable for your climate and project. Antique Building Bricks offer colors, textures and durability that just can't be duplicated by contemporary manufacturers. What's more, these genuine hard fired clay bricks don't fade as modern ones do. Our assortment of Antique Building Bricks is composed entirely of solid bricks, with no holes, for your construction convenience. They are ideal for interiors such as a wine cellar or man cave, as well as landscaping features in Southern climates. Antique Firebricks were reclaimed from the abandoned kilns of a brickyard that 100 years ago was one of the largest brick producers in the world. Since they were made specifically to withstand extremely high temperatures inside the kilns, they are perfect for building fireplaces, barbeques or outdoor ovens. Our Antique Firebricks have been chosen for some of the most exclusive homes in the U.S., and would grace your home with equal style. Antique Thin Bricks are a convenient, cost-effective alternative for today's construction demands, especially where space or weight considerations preclude the use of full-size bricks. Yet they are no less historic in appearance or substance. We accomplish this by taking slicing genuine salvaged Old Chicago bricks into 1/2" thick tiles which are easy to apply as wall or floor veneer. 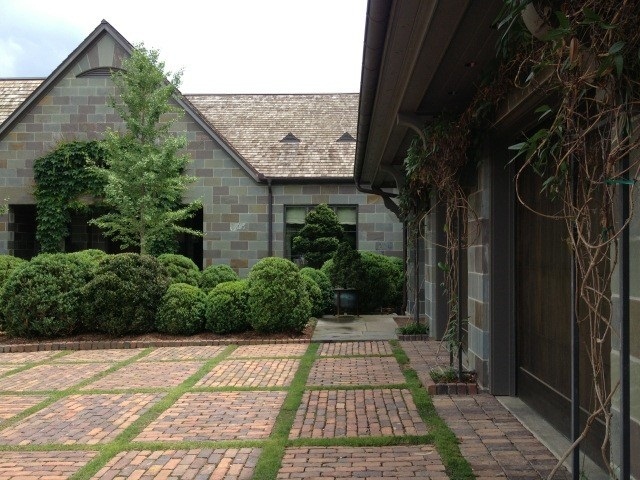 Antique Thin Bricks may be used in a wide range of interior and exterior projects. © 2014 AntiqueBricks.com. All rights reserved.